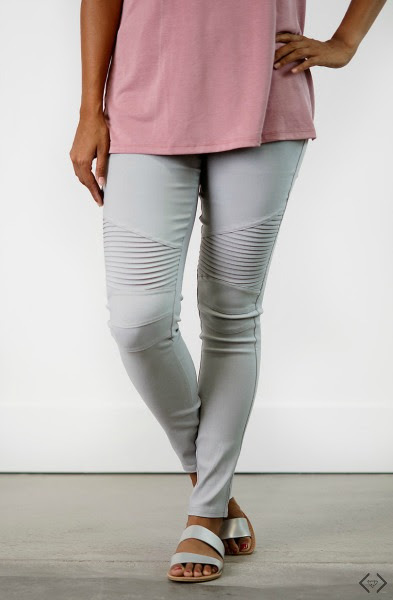 Moto leggings are the hottest legging trend of 2017. They are a must-have....and we love them! They are colorful, comfortable, and go with everything. Pair them with your go-to graphic tee, a blouse, a sweater, the possibilities are endless. They will be perfect right on through the Fall, and you're going to want to wear them all the time. 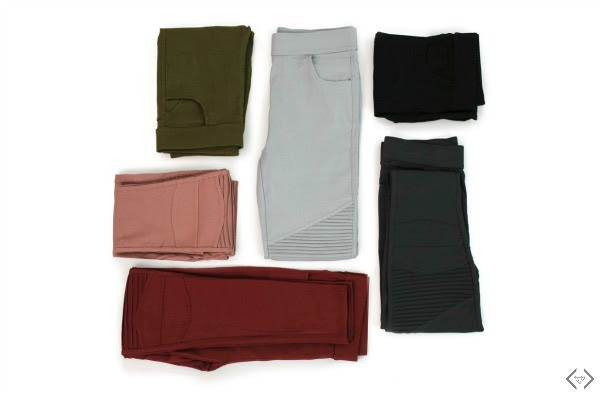 Cents of Styles Barb Moto Leggings have a ruched knee, an elastic waist, multiple color options, and are pretty much the most comfortable thing we own. The code is BARB and it will make each pair just $24.95, with FREE SHIPPING. The code is valid Monday, 8/7 only!